Oba ... chegou o final de semana!!! Fiz o Kit Autumn , espero que gostem . 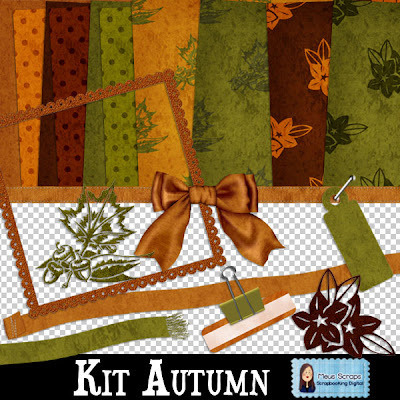 I did the Kit Autumn , hope you liked . Thank you for the beautiful kit Karla! Thank You soooo much ;) Very Pretty Colors! Such a beautiful Autumn kit! Yur colors are so nice and the papers are beautiful. Wonderful elements too! You are very generous! Thank you for this very nice gift! This is beautiful Carla, thank you so much for sharing!! Thank you for your beautiful gift! Oi, Carla! Sou Bianca da equipe Scrapkut e vi aqui agradecer pelos seus maravilhosos freebies, pela qualidade de tudo! 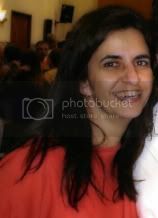 Vou postar hoje nossas dicas de freebies e vou indicar o seu blog, ok? Vc tem futuro!!!!! Such rich, wonderful colors in this kit. Love the frame too! Thank you for this very nice gift! très joli ce kit, j'adore les couleurs et j'espère en faire quelque chose de super ! merci ! Thank you for this beautiful fall kit. I love these rich colors.